On 27 April a symbolic and historic moment was captured and aired on television screens worldwide. North Korea’s leader, Kim Jong Un, stepped over the border between the two Koreas, to shake hands with South Korea’s president, Moon Jae In, and officially kicked off the third inter-Korean summit. At the end of the one-day summit, the two leaders agreed on and signed the 2018 Panmunjom Declaration, which declares an end to the Korean War and seeks a permanent peace regime. The declaration, however, should not be mistaken for an official peace treaty. A clear distinction must be drawn between an inter-Korean declaration and a binding peace treaty under international law, which will require the accession of all parties involved in the Korean War. A peace treaty bringing an end to the Korean War as expressed in the Panmunjom Declaration will require the involvement of the People’s Republic of China and the United States of America. 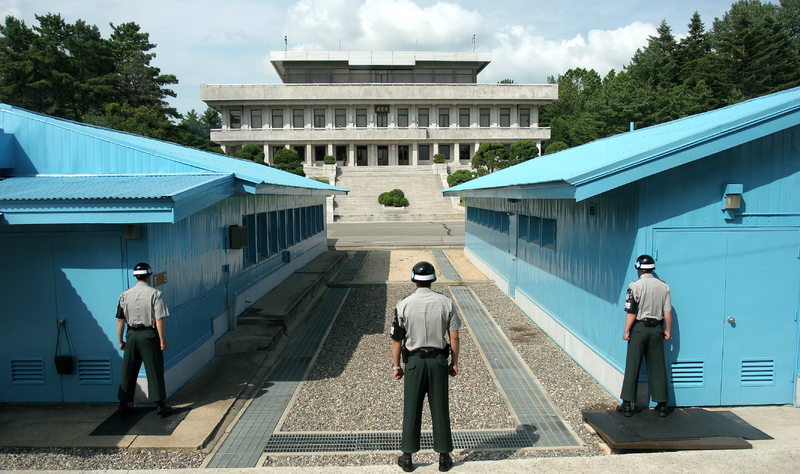 What is the Panmunjom Declaration? establishing a permanent peace regime on the Korean peninsula. 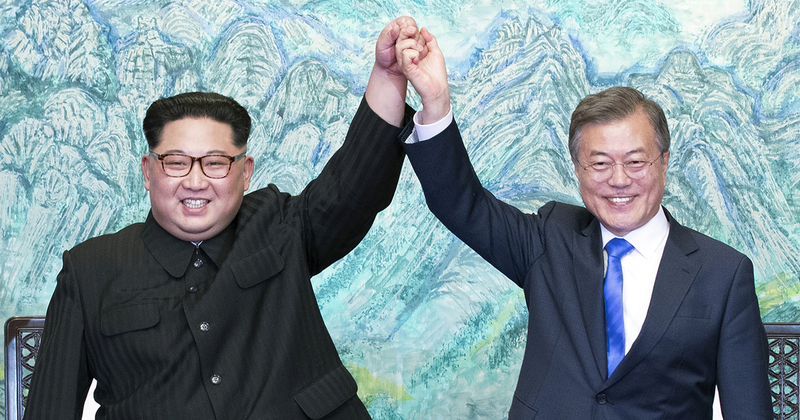 To improve inter-Korean relations, the two leaders emphasised that the future of the two Koreas will depend on their own accord, without interference from other states. Furthermore, to strengthen inter-Korean relations, the two leaders agreed to continue inter-Korean talks, establish a joint liaison office, continue joint events, convene Inter-Korean Red Cross talks, and implement inter-Korean joint projects for economic cooperation. Examples of these were seen even before the 2018 summit: the two Koreas marched together during the 2018 Pyeongchang Olympics, and South Korean pop artists held a music concert in Pyongyang. More inter-Korean exchanges are expected this coming autumn, including the reunion of separated families in August, and another inter-Korean music concert in Seoul. In order to alleviate military tensions, the two leaders agreed to end all hostile acts in all areas including “land, air, and sea.” They also agreed to turn the area around the Northern Limit Line (NLL) into a maritime peace zone and to continue holding frequent military talks. DMZ. Photo: Wikimedia Commons/Henrik Ishihara Globaljuggler. The two leaders also considered non-military interactions, including the “loudspeaker broadcasts and leaflet distribution” in the demilitarized zone (DMZ). On 5 May it was announced that all propaganda speakers along the DMZ had been removed. China and the U.S. must be involved in the talks to establish a peace regime. The Korean War, which began on 25 June 1950, is still ongoing and can only come to an end through a peace treaty, to replace the 1953 Armistice Agreement. The United Nations Command, the Korean People’s Army and Chinese People’s volunteers signed the Armistice Agreement as a ceasefire to the Korean War. Because an armistice merely “suspends military operations,” as the Hague Convention puts it, a subsequent agreement is required to end war between combating forces. Historically, wars have ended with formal peace treaties. So the Korean War can only come to an official end with a peace treaty. The armistice agreement does not officially end the war; it remains in effect only until it is superseded by an agreement for peaceful settlement. Kim Jong-un and Moon Jae-in. Photo: South Korean government. 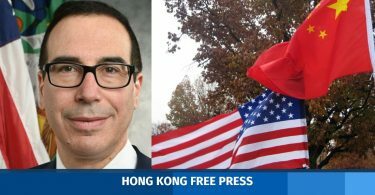 Specific mention of China and the U.S. in the Declaration is significant. 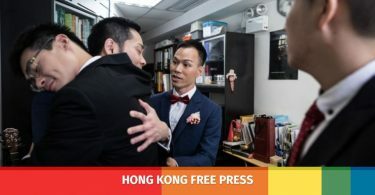 It is a departure from the inter-Korean declaration signed in 2007, which makes no mention of specific third states to be involved in multilateral peace talks. A peace treaty aims to resolve the causes of war, so the treaty must cover the future relations between all original warring parties. The Korean War. which began with the invasion of South Korea by North Korea, eventually involved the United Nations Joint Forces Command (led by the U.S. government) and China. As the world watches to see the eventual outcome of the Panmunjom Declaration, lasting peace in the Korean Peninsula will largely be dependent on a peace treaty signed by all relevant parties. 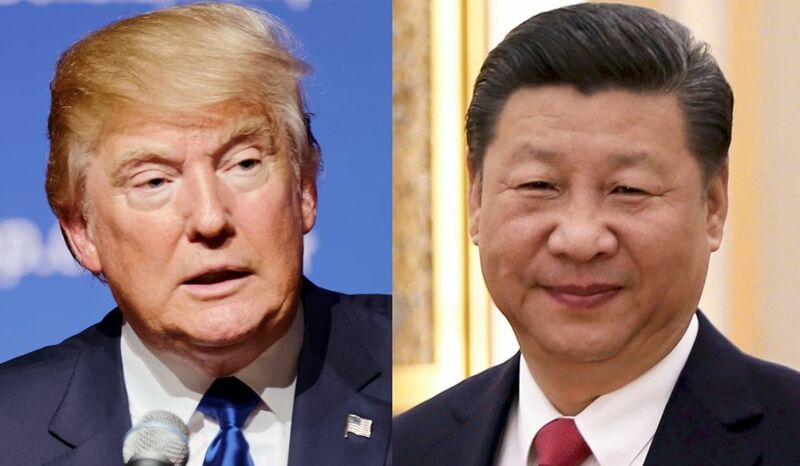 Great expectations surrounding the Kim-Trump summit in Singapore are a reminder of the role to be played by the U.S. and China in bringing about lasting peace.